Top Five Best Android Phones 2017 - Which one do you like best, iOS or Android? Both options are dominating the smartphone market today. You must know top 5 best Android phones in this year to get an updgrade next. If you are an Android enthusiast, you must be interested to know which one is considered as the best Android smartphone this year. It is not a brand new thing for anyone out there – and maybe you – to stick with the one that you like most. If your first smartphone was Android, typically, it tends to be a normal habit for you to upgrade your smartphone with the next generation of the same model, or at least still under the same brand. There’s nothing wrong with that, so go ahead and update to the new Android phone for you. 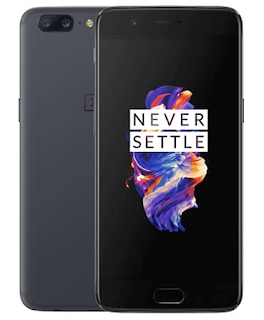 Android is even also an excellent choice until the upcoming phones 2018. A few of best Android smartphones which are released this year are far much better than they were a year ago by providing more advanced cameras, improved processors and a couple of fresh apps, and much more. Android device are available in various range of prices. That’s why for you who are looking for another phone using Android operating system for upgrading from the old model or just want to pick your first phone, here is the practical buying guide you need to read. 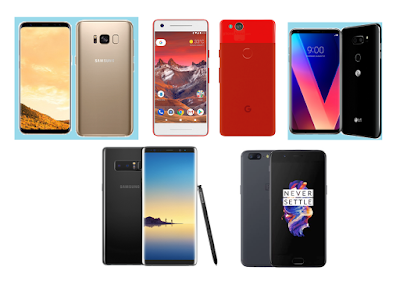 We are presenting a brief review of five best Android phones 2017. Samsung Galaxy S8 is considered as the best Android phone which is released by Samsung this year with more reasonably sized and slightly more sufficiently priced version of the larger Samsung Galaxy S8 Plus. It is considered as the best Android phone for a few reasons which are not found on the other Android phone. Those ideas are including the amazingly large screen about 5.8-inch, the best quality display, great value from a feature perspective, and much more. It is offering a stunning 5.8-inch display that spreads almost the entire face of the device ridding us of needless bezels and the home button. But we don’t like the fingerprints relocation which feels awkward to use. It also comes with the Bixby which is a voice assistant of Android. The easy part to make us overwhelmed with this phone is the curved and nearly bezel-less display which is the best-ever for a phone. 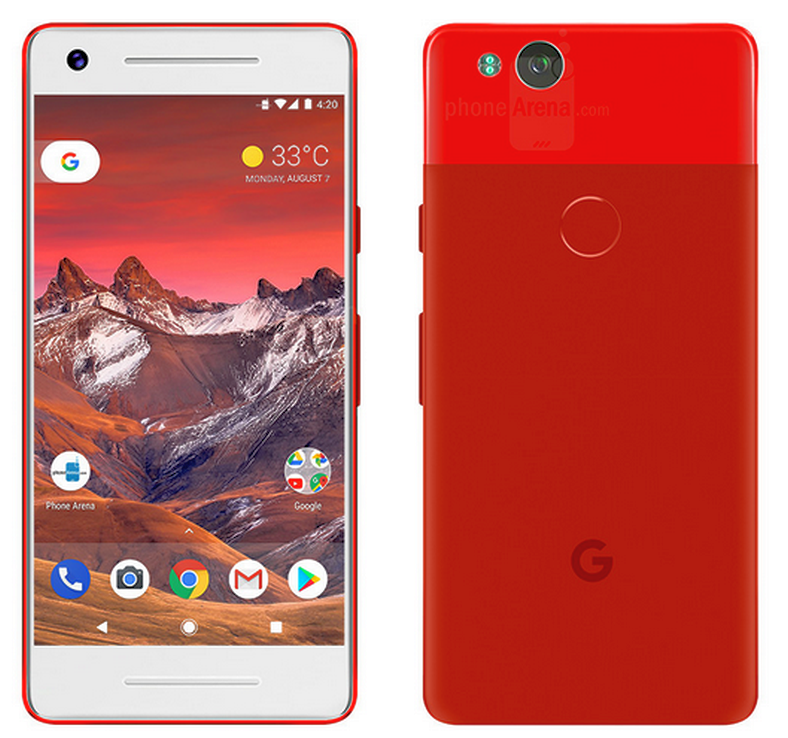 The release of Google Pixel 2 is not a brilliant reinvention of last year’s model, but it comes with enough adjustment and refinements to deem this phone one of the best Android phone this year. 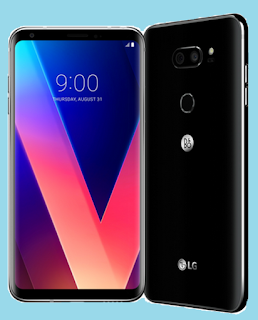 It has the best-in-class mobile photography, dual front-facing speakers, the first model in line to get the new Android software, and much more. What we considered as weaknesses of this phone are the thicker bezels on the non-XL version and the absent of 3.5mm headphone jack which is, still being our necessity for sometimes. But it is not disappointing at all when we see at the 12.2MP rear-facing camera which reaches new heights in mobile photography in term of gorgeous portraits and low-light captures. It is an attractive and high-powered package which offers streamlined design, absolutely bursting with a few fun features, and much more. It brings a great idea of the robust camera app, waterproofing, a 3.5mm headphone jack, an FM radio, and much more. This latest LG phone has built-in a quad DAC that elevates the listening experience. 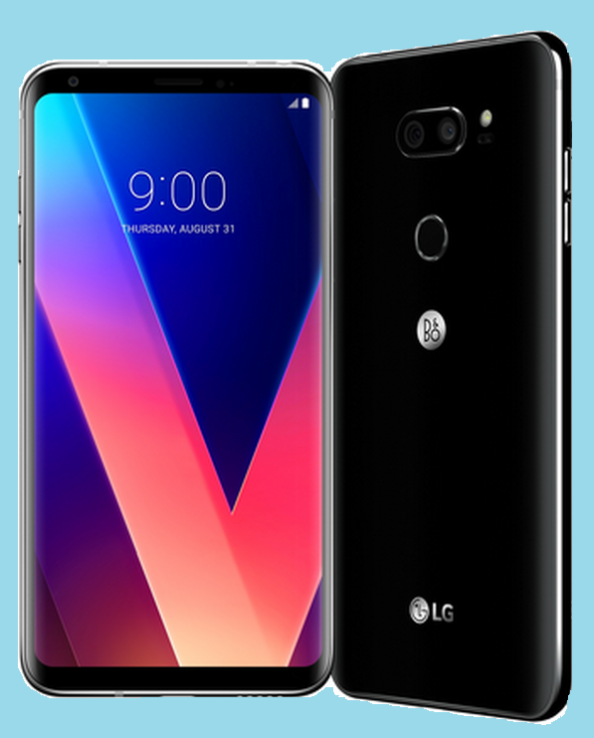 Featuring the OLED display makes this phone as the first LG’s handset with this technology that results in a fantastic screen to the user to watch 2K content in HDR. Are you looking for a large-screen phone with the capability to write or draw something on it? 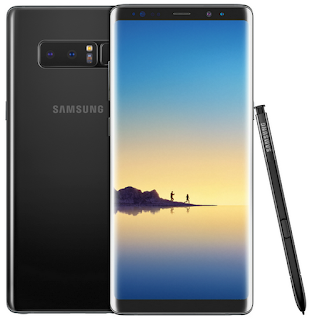 Samsung Galaxy Note 8 can be your best option. It is offering the best big display on a smartphone with its best Samsung’s camera, lightning fast performance with 6GB of RAM, the power of the S Pen, and so on. The screen size of this phone is not everything because it is offering more than you can expect from a large phone like the capability of this phone to capture superior telephoto with bokeh-rich photos is more than just good. This excellent result comes from the new dual-lens array of the phone. 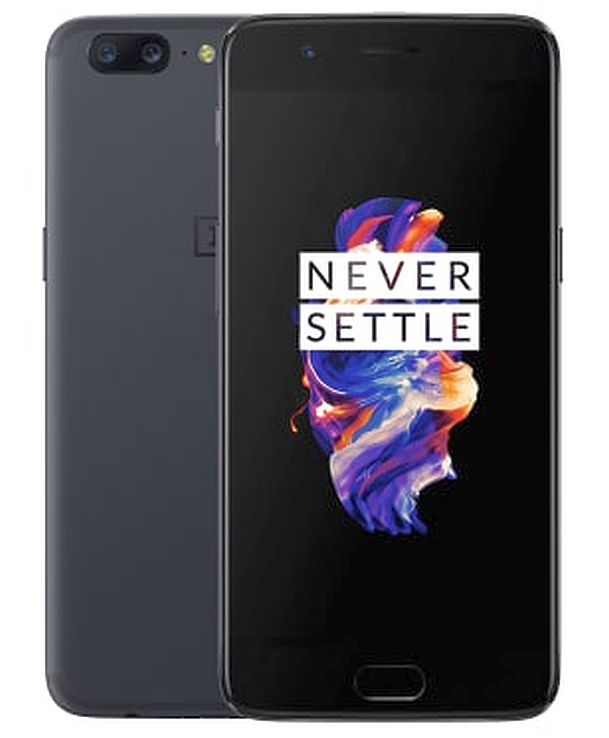 It is also contemplated as one of the best Android phones with a few excellent points like the super-slick performance and its affordable price. 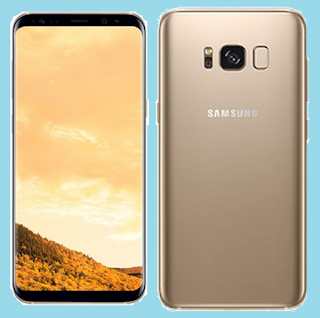 It is also designed with the AMOLED display which is bright and vibrant although it is only 1080p. for the security feature, it has the fingerprint scanner which performs quite fast when authenticating.